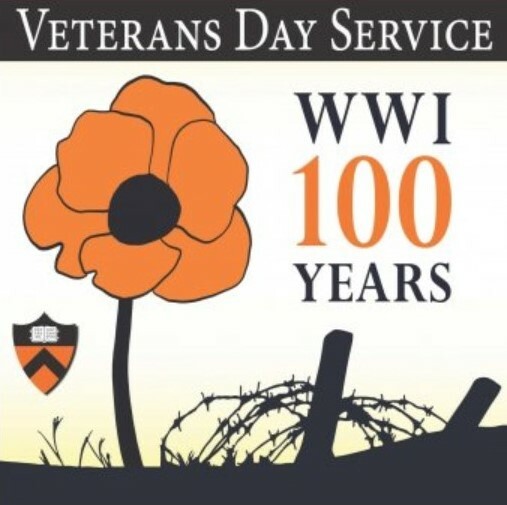 Princeton University will observe Veterans Day on Monday, November 12 with a program in the University Chapel that begins at 8:30am. All are welcome. On Tuesday, November 13, the Center for International Security Studies, one of the Woodrow Wilson School’s 19 centers and programs, will host a veterans panel “Inter-generational Perspectives on War.” The event is open to the public and begins at 4:30pm in Robertson Hall 016.